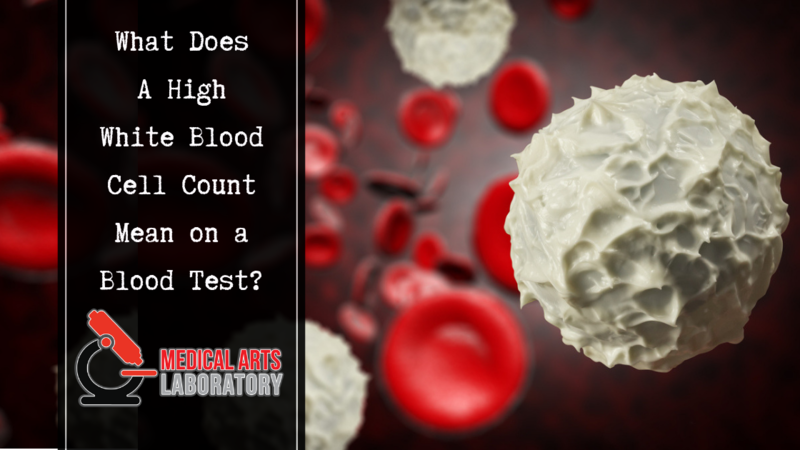 What Does a High White Blood Cell Count Mean on a Blood Test? Serving our communities for over 20 years, Medical Arts Laboratory is a state-of-the-art, full-service independent clinical reference lab. We have an extensive menu of tests, and are certified by CLIA, AHCA and AAB. We take great pride in our outstanding customer service.